The Food Corporation of India(FCI) invites online applications from the eligible candidates for recruitment to the post of Watchman (8th Pass) through only official website(See URL Below). The Food Corporation of India is one of the largest Public Sector Undertaking dealing with food grain supply-chain management under the Ministry of Consumer Affairs. Advt. No. Rec./Hyd/Cat.IV/01/2017. Educational Qualification: The candidates must have a minimum degree of 8 standard pass from a recognized school. Vacancy: The total no. 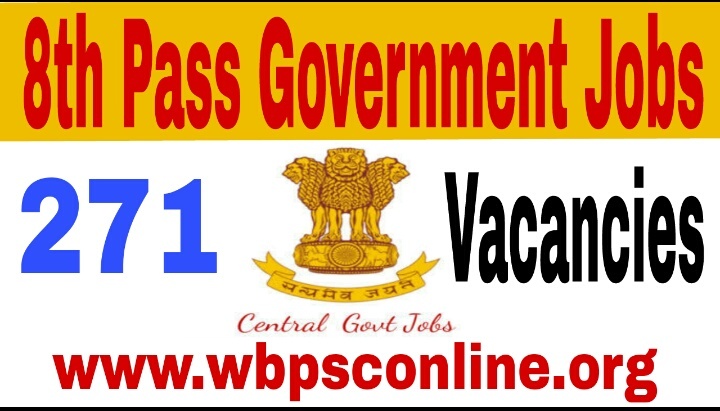 of vacancies for the post of Watchman are 271 (Reservations as per Govt of India rules applicable for the states of Andhra Pradesh, Andaman and Nicobar Group of Islands and Telangana will be enforced). Age Limit: The minimum age as on 01/07.2017 is 18 years and the maximum age as on 01.07.2017 is 25 years. Pay Scale(IDA Pattern): (S-1) Rs 8100-18070 (Pre-revised). 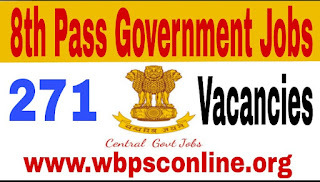 Interested and eligible candidates may apply online for the post of Watchman through only the official website at www.fciregionaljobs.com . For further details and application procedure you may visit the official website. The date of commencement of online application is 2.07.2017 and the last date for submission of online application is 21.08.2017.